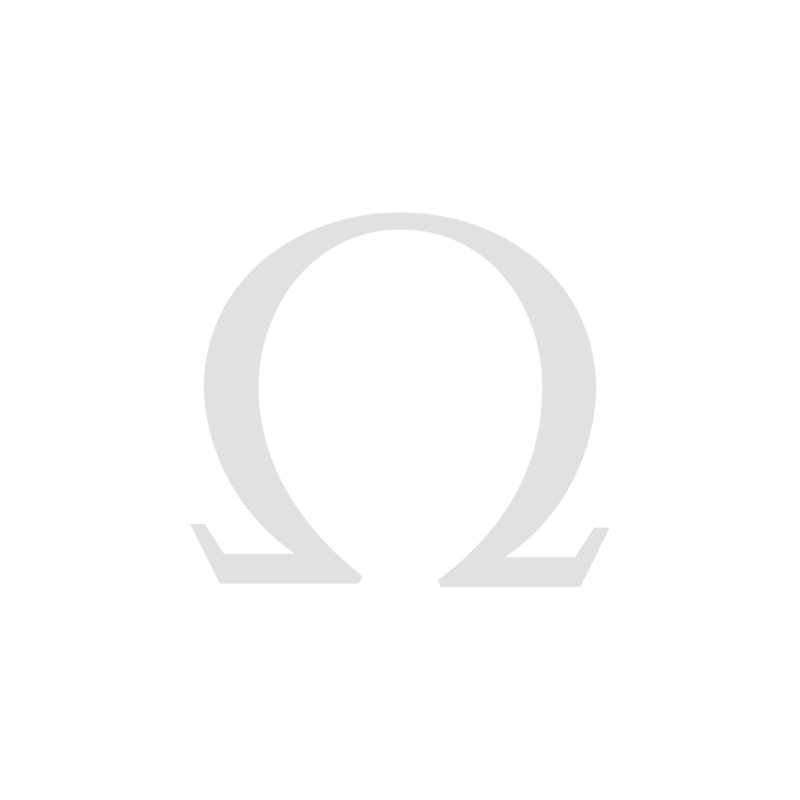 In 2018, OMEGA will fulfil its role as Official Timekeeper of the Olympic Games for the 28th time in history. 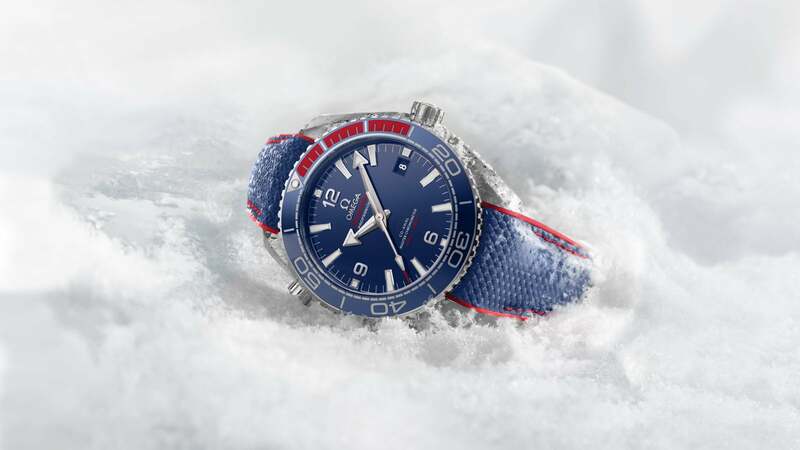 As the winter edition reaches PyeongChang in South Korea, OMEGA is celebrating with a collection of new watches designed to inspire the winner in us all. Using the five colours of the Olympic Rings, the words "PYEONGCHANG 2018" have been inscribed on the minute track with the number 18 aligning perfectly with the time indication. This superb 41.5 mm model is cased in stainless steel. "The classic Aqua Terra look is still visible in the teak dial and sleek case design"
This 43.5 mm watch captures the colours of the South Korean flag with a polished blue ceramic dial and unidirectional bezel, blended with red rubber for the first 15 minutes. 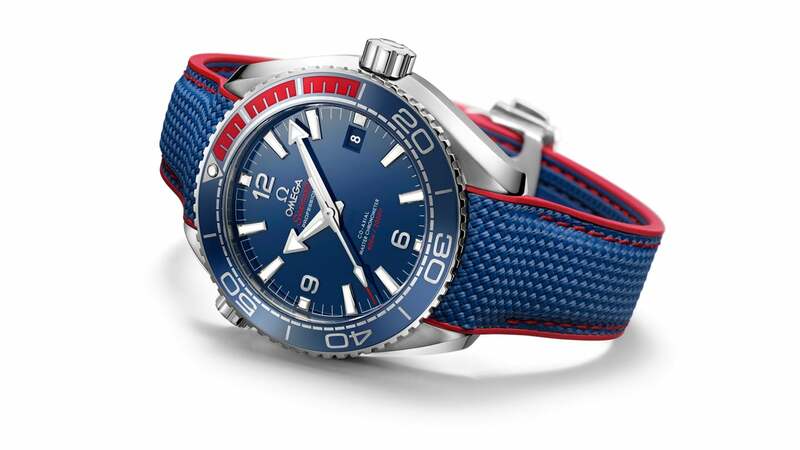 This theme is continued through the blue and red rubber strap. 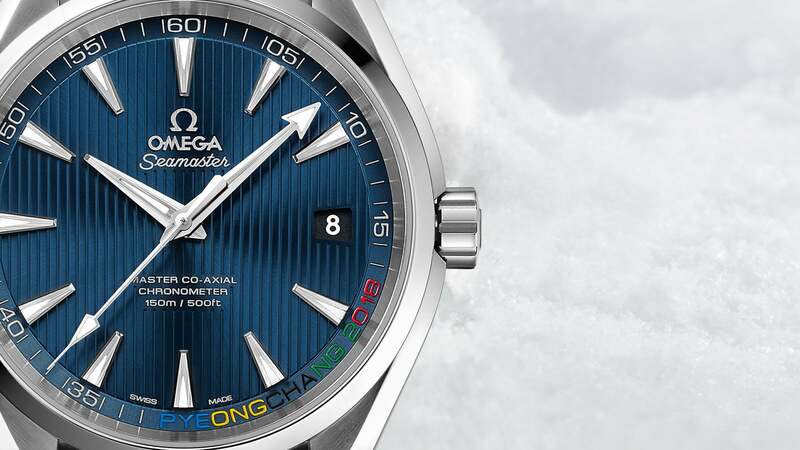 "This Planet Ocean comes in a presentation box with an extra stainless steel bracelet." 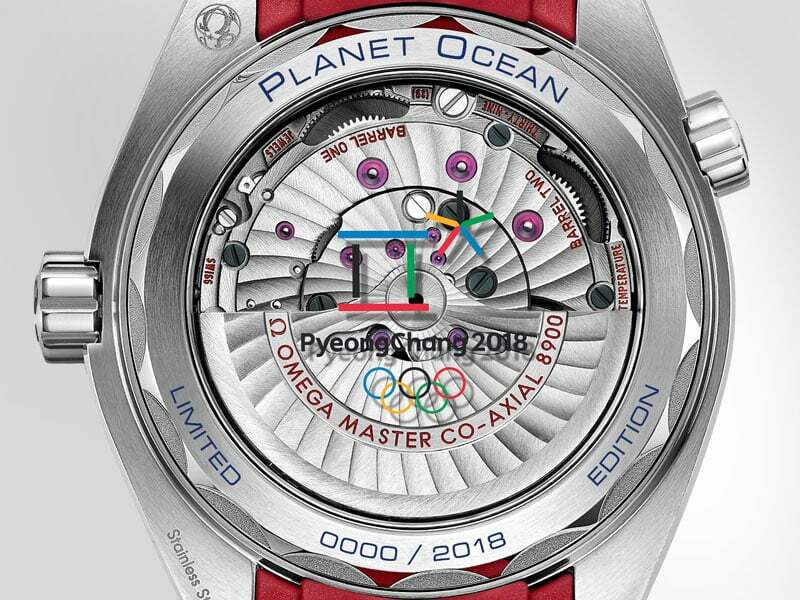 On both models, the "Olympic Winter Games PyeongChang 2018" logo is included on a sapphire crystal caseback. 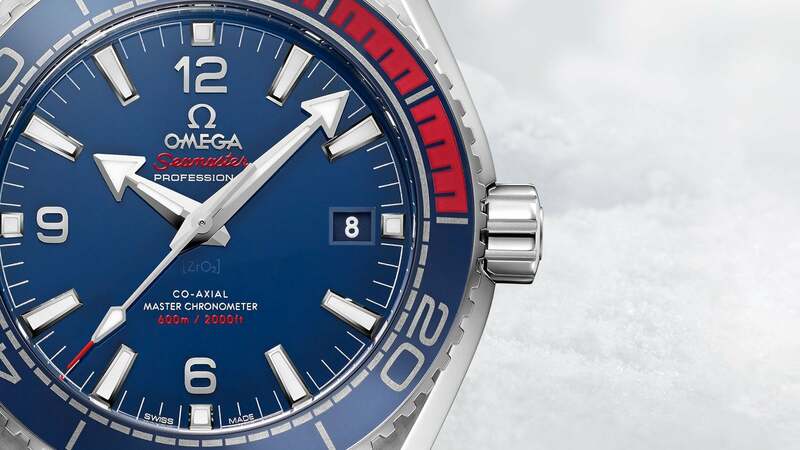 On the Planet Ocean, the words PLANET OCEAN and LIMITED EDITION have also been engraved in blue. Both of these PyeongChang watches are limited to 2,018 pieces, reflecting the year of the upcoming Olympic Winter Games. For those who love the thrill of sport, as well as OMEGA's rich timekeeping heritage, they are two fantastic pieces to own. 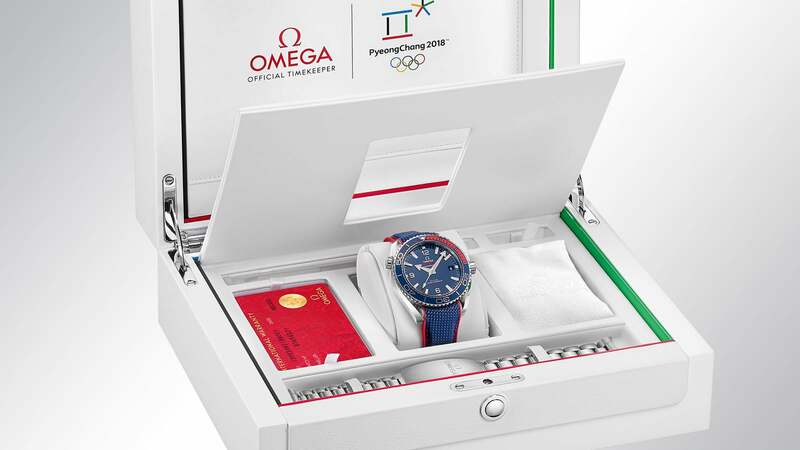 On 27 occasions since 1932, OMEGA has fulfilled the role of Official Timekeeper at the Olympic Games. From the start line to the scoreboard, we have been in charge of every second in every event. What a challenge. What an honour !